We are a regional nonprofit dedicated to building a sustainable philanthropic ecosystem in the countries of the Western Balkans. We believe that the best change is one that comes from within—that the society and community can be transformed and developed with sustainable and long term results only by the people who live and work there. This is why advancing local philanthropy is the key. 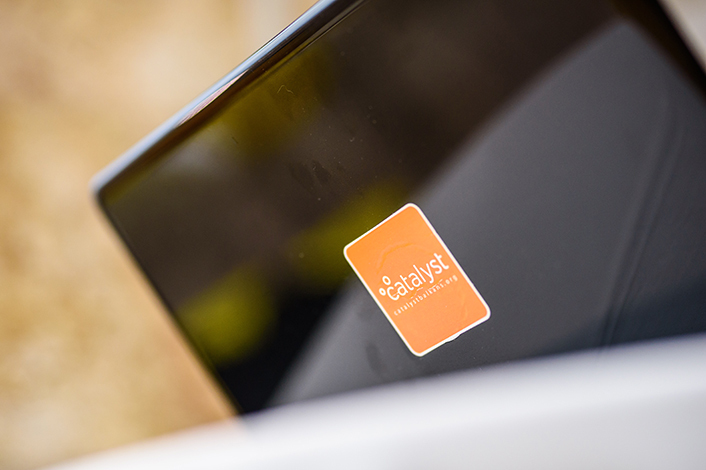 Our work focuses on 2 strategic directions: knowledge sharing and tool development. Since 2013, our team has been researching, analyzing and advising philanthropic communities in Albania, Bosnia and Herzegovina, Montenegro, Kosovo, Macedonia, Serbia and Croatia, building along the way an extensive knowledge base on the culture of giving in the Western Balkans. 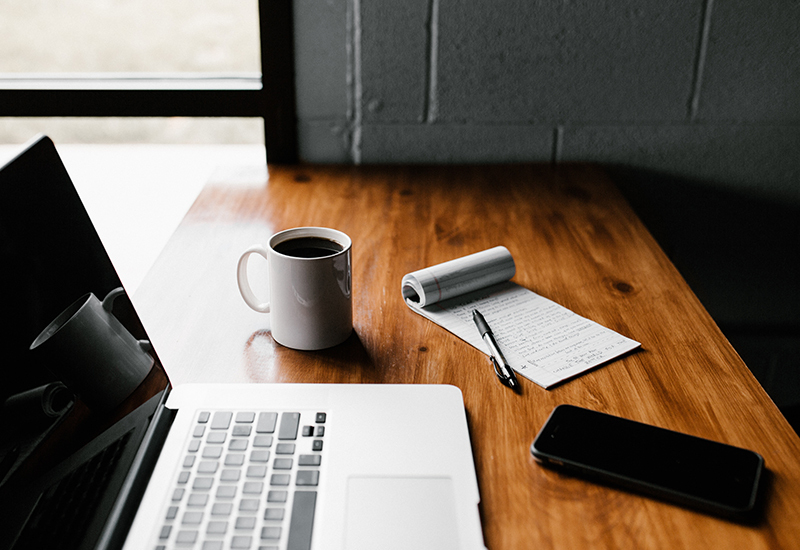 We are now developing tools that will help nonprofits to engage with their communities easily, fundraise efficiently and make better decisions and plans. Giving Balkans - a unique database with visualized reports on giving in the Western Balkans. 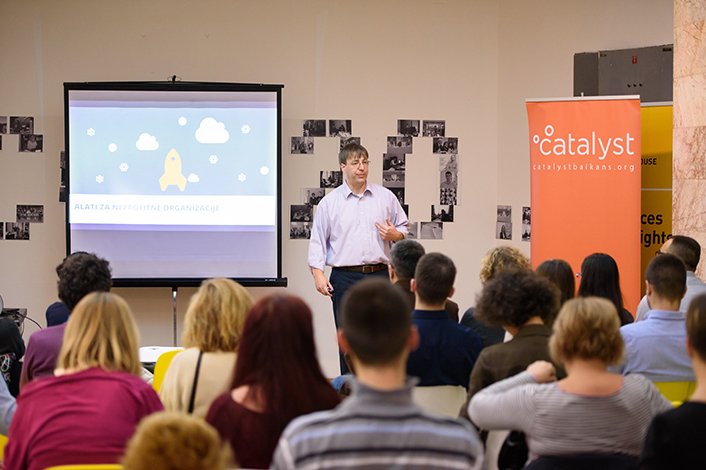 CiviCatalyst - a CRM platform for Serbian nonprofits that makes contact management, event organization and newsletters easier. Donacije.rs - a donation platform for online and text message crowdfunding in Serbia. We’re now looking for 2 Data Verification Interns without professional experience, but with both skills and passion to join our 19-member strong team. What​ ​Are​ ​We​ ​Looking​ ​For? 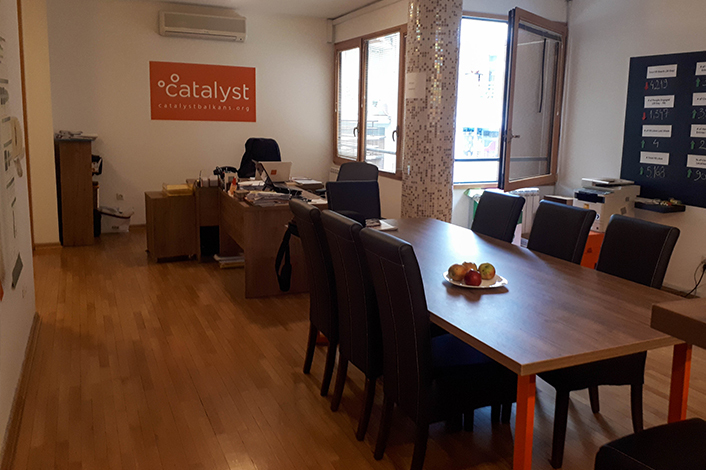 Please, write a cover letter telling us what you bring to the team, update your CV and send us an email – catalyst@catalystbalkans.org. Application deadline is March 28, 2018.